Add a flush of colour to complete your look with Beautiful Me's 100% natural mineral velvet dawn blusher. BM Beauty products do not contain parabens, synthetic colours, fragrances, animal products, fillers, petrochemicals or bismuth oxychloride. • Dusky pink, slight shimmer. • BM Beauty minerals are multi purpose. Here are some ways that you can get the most out of your blusher. • Customise your minerals. Want to add a pop of colour to your eye make up? 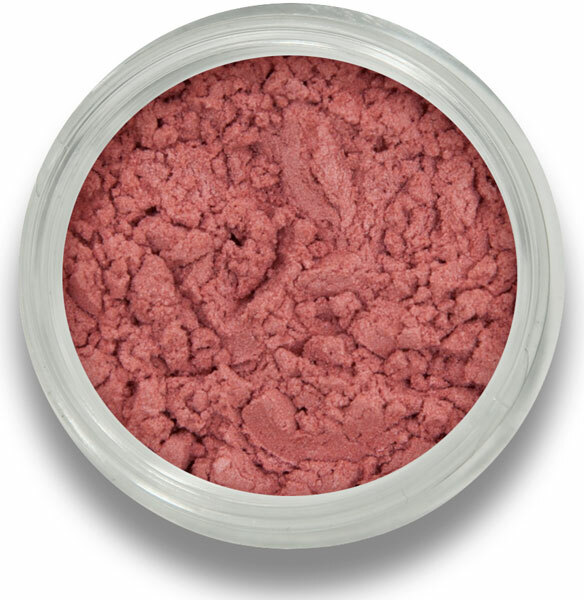 Try using your mineral blusher as an eye shadow. Apply in exactly the same way that you would apply BM Beauty mineral eyeshadow. • Try adding to your favourite lip gloss or lip balm. Mix in a little of your minerals for a hint of colour or add more for high density colour. • Is your blusher a little too dark? Try mixing with your BM Beauty mineral foundation for a more subtle hint of colour. 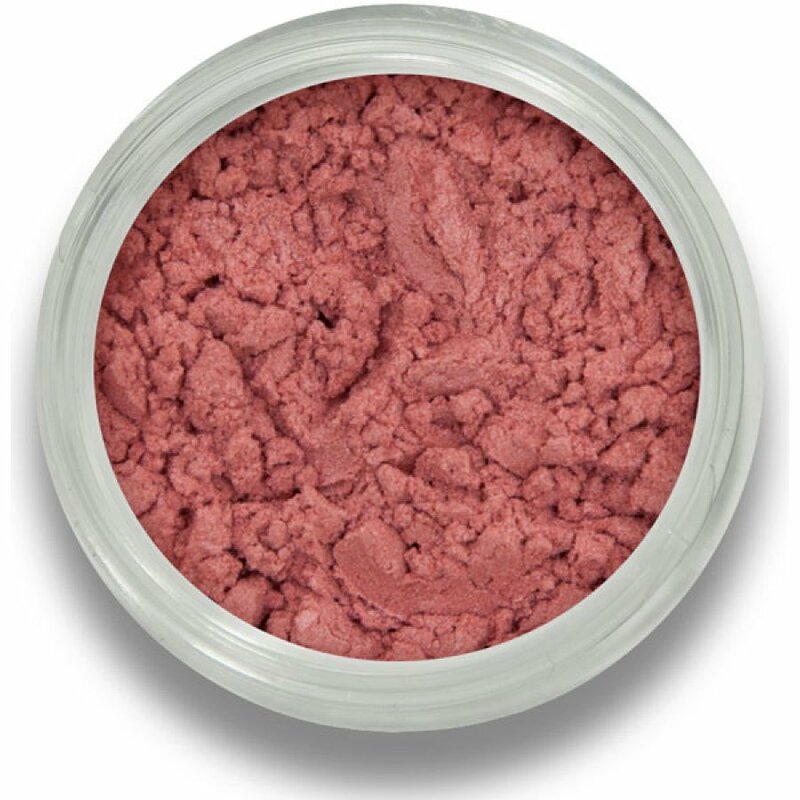 • BM Beauty mineral blusher can even be mixed with nail polish as can the rest of our coloured minerals. Time to get experimenting! 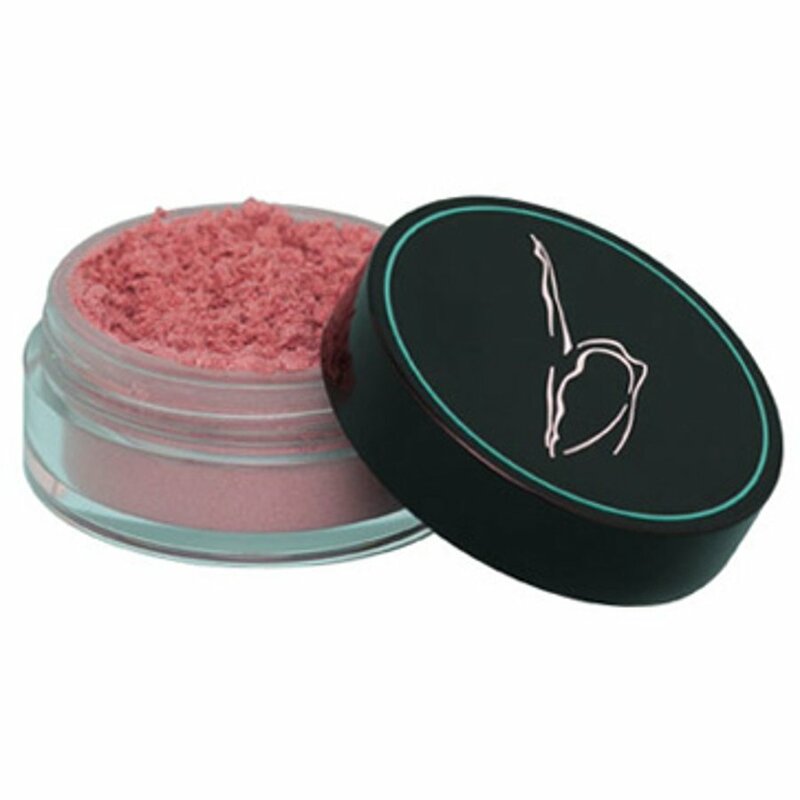 The Beautiful Me Mineral Blush 3g - Velvet Dawn product ethics are indicated below. To learn more about these product ethics and to see related products, follow the links below. The colour was not as strong as it looked in the box but it gave a nice shimmery sheen. Nice feel with lots of shine. Pink hue, which looks good for winter/spring. Very light when applied, so good if you like your blusher to be subtle. 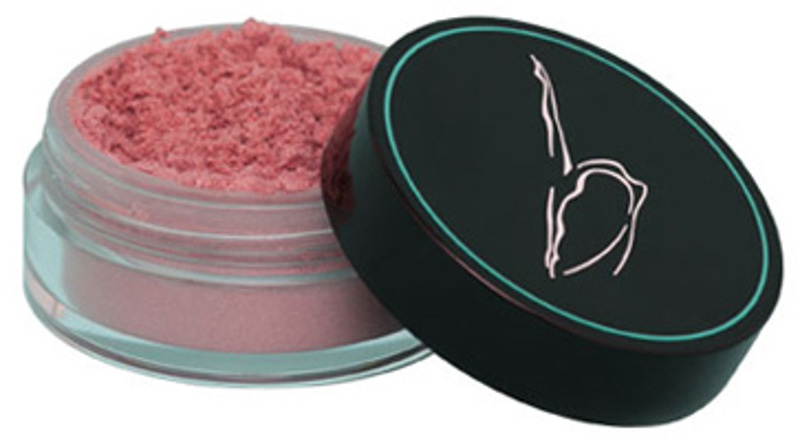 There are currently no questions to display about Beautiful Me Mineral Blush 3g - Velvet Dawn.